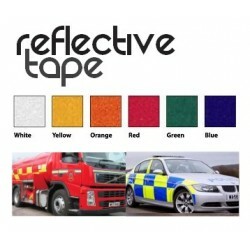 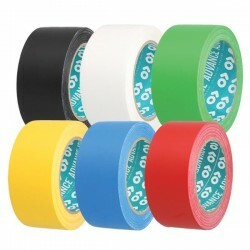 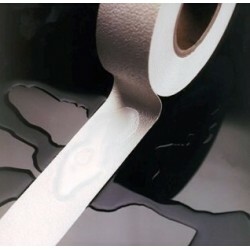 3M 764i general purpose vinyl marking tape. 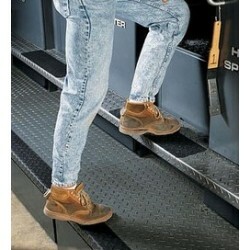 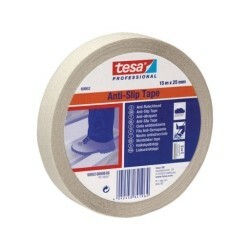 The application area for Tesa 60953 anti slip is everywhere safe footing is required. 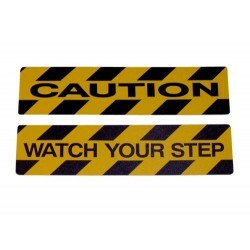 The application area for Tesa 60952 anti slip is everywhere safe footing is required. 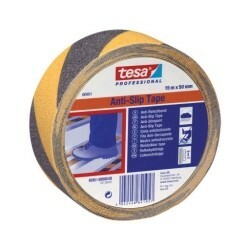 The application area for Tesa 60951 anti slip is everywhere safe footing is required. 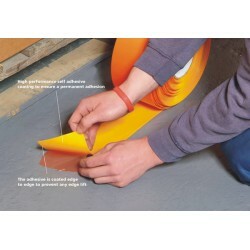 The application area for Tesa 60950 anti slip is everywhere safe footing is required. 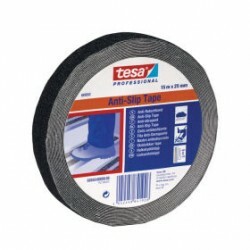 Tesa 60760 is a tough plasticized PVC tape coated with an aggressive modified rubber resin adhesive, which allows adhesion on many different surfaces, it is even tearable by hand. 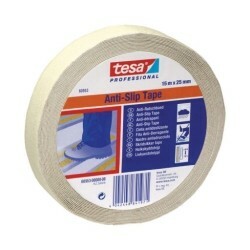 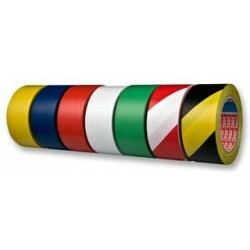 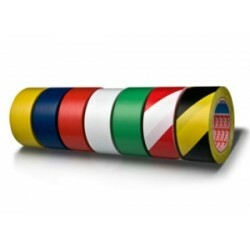 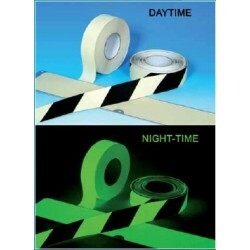 Tesa 4169 is a lane marking tape with a PVC backing and water-based acrylic adhesive. 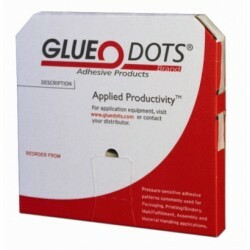 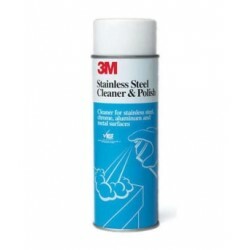 It is perfectly suited to permanent marking applications.